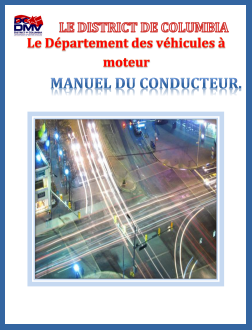 Below are links to translations of the Pennsylvania Driver's Manual into various languages. They are provided as a free tool to use, and we cannot verify the accuracy of the translations. Some of the translations are out of date. For an accurate, up-to-date English version go to the official PennDOT site by clicking here. PALanguages translated some of the PA Driver’s Manual Practice Questions. We will be raising money to translate the rest of the driver’s manual. For resources to prepare for the driver’s permit test, click here. To download Pennsylvania's official Spanish translation of the PA Driver's Manual, click here. 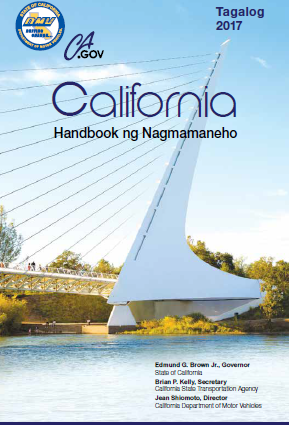 Traffic laws in each state are different, so it is always best to study the driver's manual from the state where you live and plan to get your license. However, because there are not yet translations of Pennsylvania's driver's manuals into many languages, the following translations from other states may be helpful. Temple University Intensive English Language Program just introduced lower rates for immigrants living in Pennsylvania. Apply now to study. New sessions begin every eight weeks. Questions? Email ielpapps@temple.edu . Studying for the exam to get a PA Driver's Permit, can be very challenging for residents with limited English proficiency. Yet passing the test can open all sorts of job opportunities, which helps not only the individuals who are trying to pass the exam, but the economy of Pennsylvania as a whole. Currently we offer the driver's manual in Arabic, Burmese, and Russian as well as the practice questions in Mandarin Chinese and Nepali. Please let us know of other translations that exist, or donate money so we can fund new translations.